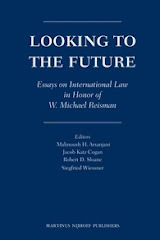 The last decade has witnessed an increasing focus on the relationship between climate change and human rights. 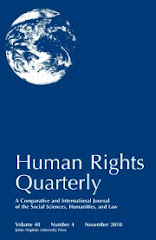 Several international human rights bodies have expressed concern about the negative implications of climate change for the enjoyment of human rights, and the Paris Agreement is the first multilateral climate agreement to refer explicitly to states' human rights obligations in connection with climate change. Yet despite this, there are still significant gaps in our understanding of the role of international human rights law in enhancing accountability for climate action or inaction. As the Paris Agreement has shifted the focus of the climate change regime towards voluntary action, and the humanitarian impacts of climate change are increasingly being felt around the world, accountability for climate change has become an increasingly salient issue. 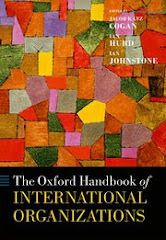 This book offers a timely and comprehensive analysis of the legal issues related to accountability for the human rights impact of climate change, drawing on the state responsibility regime. 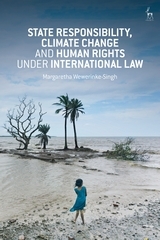 It explains when and where state action relating to climate change may amount to a violation of human rights, and evaluates various avenues of legal redress available to victims. The overall analysis offers a perceptive insight into the potential of innovative rights-based climate actions to shape climate and energy policies around the world.